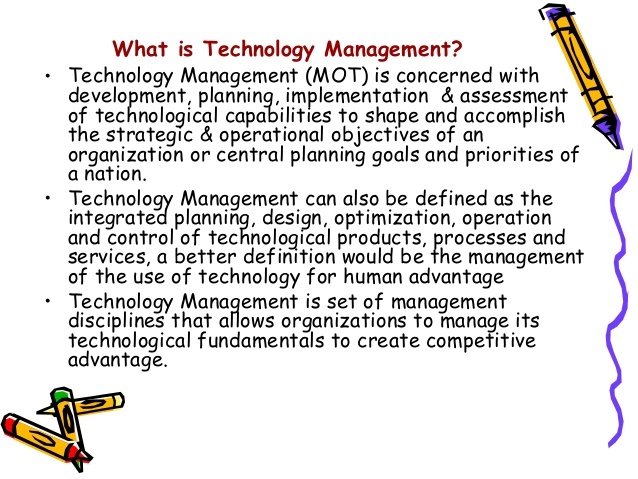 Musings 'n scribblings of a philanthrope .. : Managing technology - simplified ..
16. Health monitoring - X-Rays, MRI/ blood tests etc. 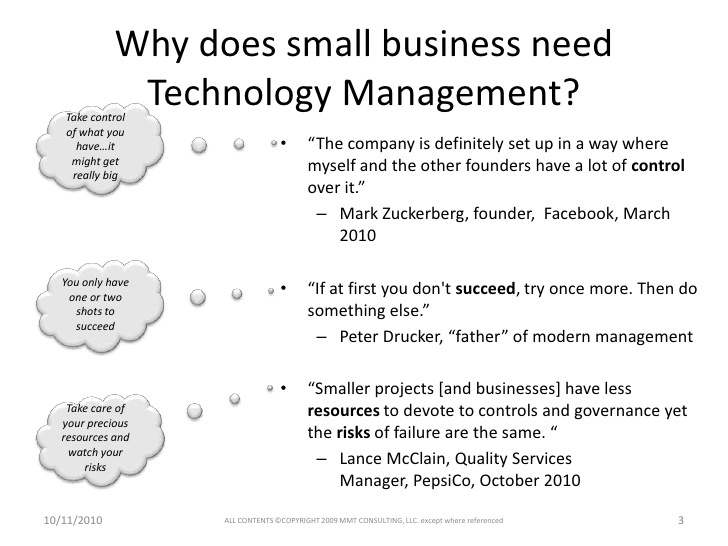 On what basis do we decide what technologies to have at home and what not ? The important aspects are capital costs and running costs, the effectiveness, comfort, the benefits and so on. The inadvertant use of technology besides making human life much easier on planet earth has also destroyed our health and environment in many ways. 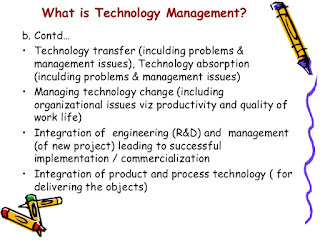 Of all the technologies listed above, information technology and the different apps related to IT are the ones that are in maximum use. 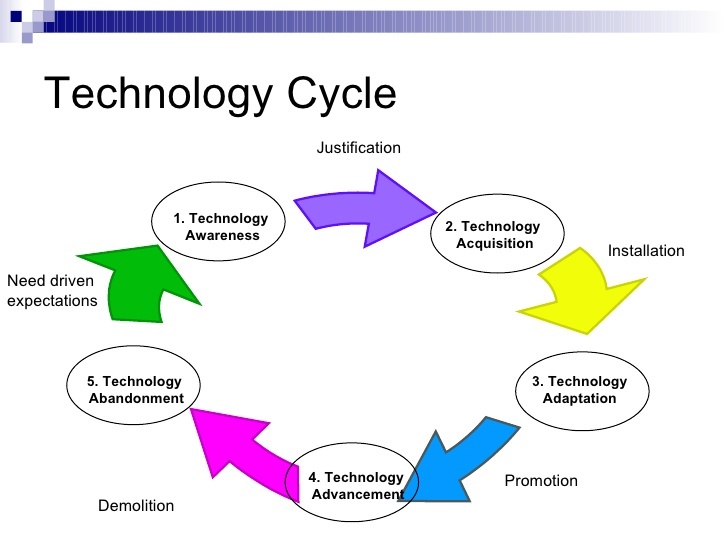 Whenever a new technology is introduced there is a period of low acceptance and adaptation. 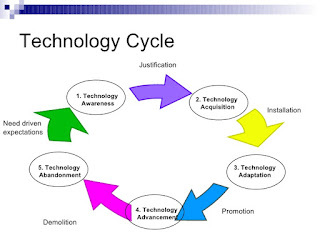 Once this period is overcome, then comes the period of slow acceptance and big technology adaptation. 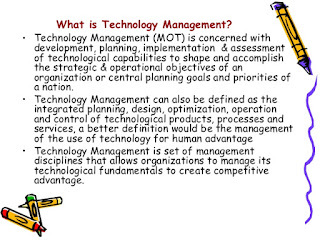 This brings a change in the systems and finally the fringe users also accept the technology. 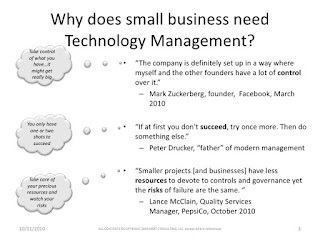 What is the role of Innovation in this ? Innovation helps us to extract more value from these technologies, by way of new products, processes, services and the like.